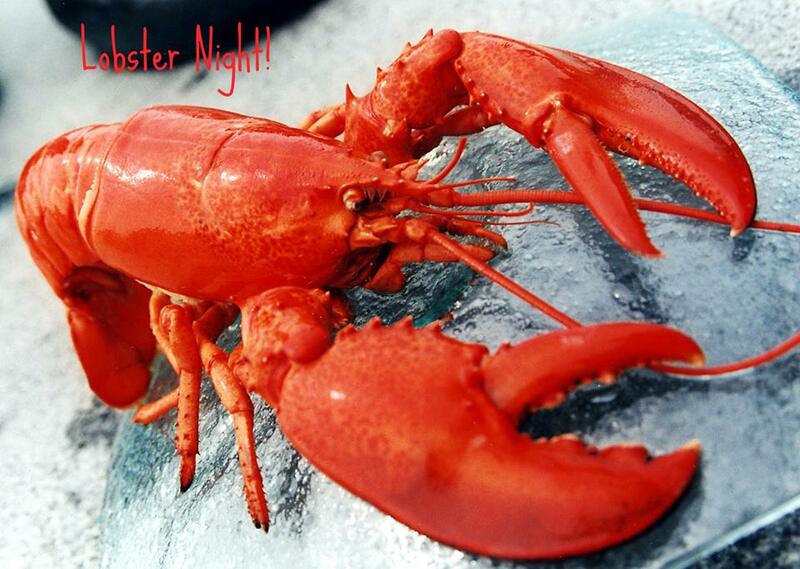 Enjoy Lobster Night at Reilley’s! Every Monday night you can get a whole, 1 1/4 pound Maine lobster served with potatoes and corn for $12.95 at either of Reilley’s island locations. For reservations 843-842-4414 South End/843-681-4153 North End. The Sea Pines Center Farmers Market! — Sidewalk Chalk Art Contest!